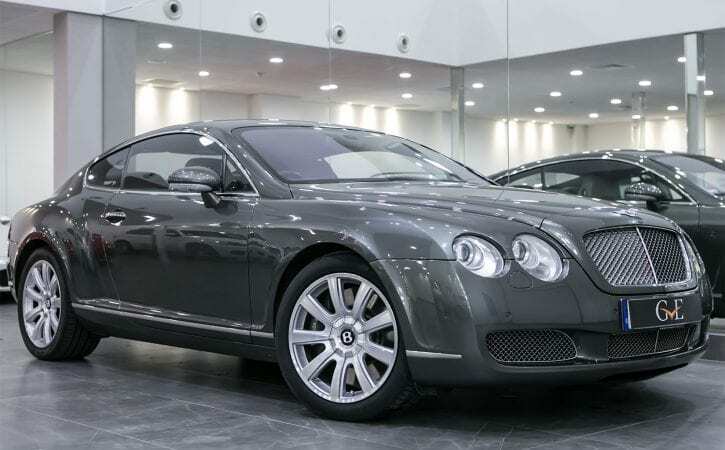 Why do some Bentleys have “Continental” in there name? Back in the Roaring 1920’s when Bentley’s were still built in Cricklewood in North London, the “Continental” moniker was added to some choice Bentley models. This was used to denote a car that W.O Bentley had personally taken across to main land Europe and had tested them himself on the fastest roads. The name has stood the test of time, and is now used on the Continental GT Coupe, GTC and Flying Spur. These are cars with reputed top speeds of 198 mph, powered by 6.0 W12 engines and the ability to cruise across “Continents” with the minimum of fuss and in complete luxury.